That’s right. This bright orange, ugly astronaut-looking, NASA-inspired jumpsuit wasn’t created by the space agency, but rather a company that goes by the name of Alpha Industries. And no, it’s not an engineering marvel, specially designed to keep astronauts alive and comfortable in space. It’s a fashionable, NASA-inspired jumpsuit, made for cosplay or people who simply enjoy throwing $111 down the drain because that’s how much one of these babies will run you. 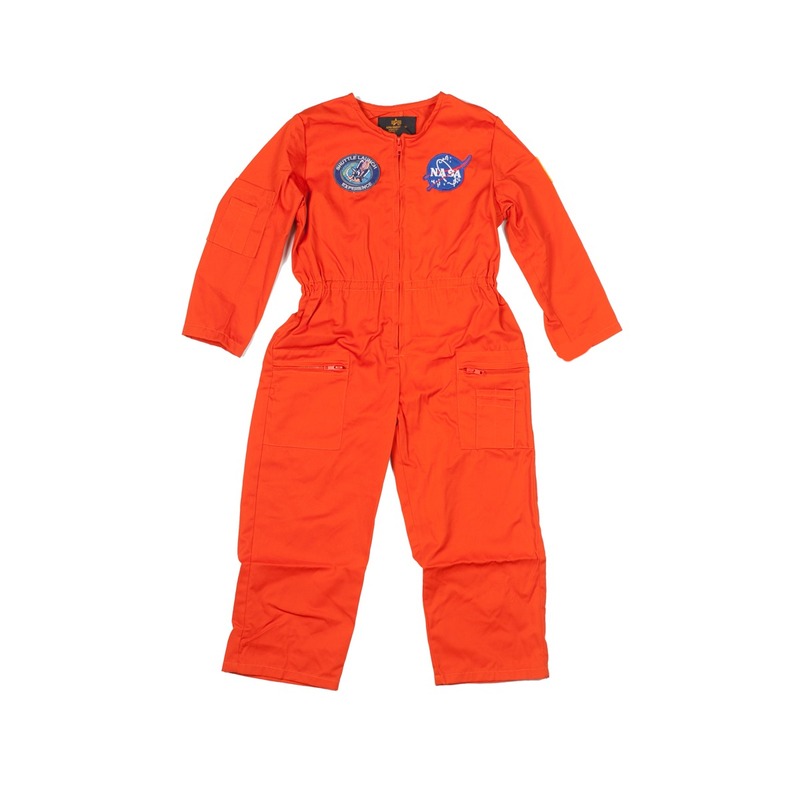 Apparently, Alpha Industries sells a whole slew of space gear which is impressive because that means not only would someone buy this terrible jumpsuit, they buy other similar stuff. To be fair, I totally agree with that statement. Children can wear astronaut-like stuff as much as they want. Parade them around the streets and let them wear the jumpsuits to school. However, on the Alpha Industries site, the gear is listed as men’s clothing. And now that I’ve spent way too much time on this topic, feel free to visit the company’s site to get your hands on a neon, adult onesie today! NOTE: I got this whole article prepared thinking it was a new suit from NASA, so I ran with the absurdity of it being simply a NASA-inspired fashion item. The Largest Ever 3D Printed Wrench!